In light of the Baltimore Police Department’s Gun Trace Task Force scandal, the police will use fingerprint scans to clock in and out of work. Baltimore police are turning to biometrics to combat overtime fraud. In the future, officers will not be scanning a badge, punching a timeclock, or submitting overtime paperwork, but submitting a fingerprint when clocking in and out of work. 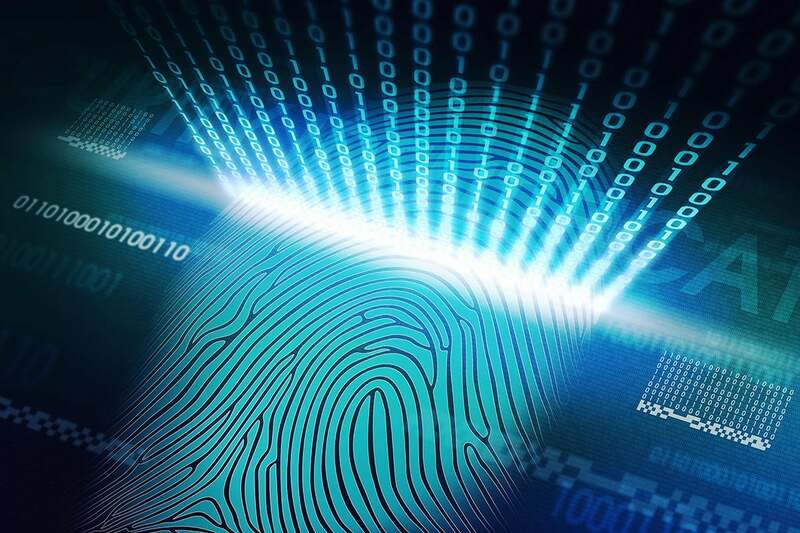 Although the change is a result of what has been revealed in the Baltimore Police Department’s Gun Trace Task Force scandal, it is nevertheless ironic considering the police increasingly use biometric collection — fingerprint, face, and DNA — on citizens. The DEA’s investigation into the misconduct of the Baltimore Police Department’s Gun Trace Task Force started in 2015. After intercepting a phone call, the DEA caught one officer, suspected of helping drug dealers avoid charges, admitting, “I sell drugs.” From there, the DEA widened the scope of the investigation to reveal a mind-boggling amount of corruption and abuse, racketeering and robberies, from eight of the nine members of the task force. They allegedly robbed drugs dealers, as well as people suspected of no wrong doing. For example, they stole $40,000 in cash from one married couple’s house and $100,000 from a safe following a home invasion. For the latter, after stealing the money, a cop staged a police body-camera video to make it seem like it was the first time the safe was opened. They allegedly told drug dealers they were with the DEA, which is false, as well as claimed to have a warrant that they didn’t have. In at least one case, they allegedly sold the drugs and guns in order to pocket the money, as the items were obtained via a warrantless search. It’s not like the dealers could really call the cops and report the robberies. Some swindled dealers said the cops told them he was seizing the drugs and money but not arresting them because they weren’t the real target. Prosecutors also said officers would profile “dope boy car” — such as Honda Accords, Acura TLs, Honda Odysseys — for traffic stops, claiming the windows were too heavily tinted or drivers were not wearing seatbelts. Men over age 18 would be stopped for carrying book bags. During the rioting following the death of Freddie Gray, one officer allegedly stopped a perp from looting a pharmacy only to seize the drugs and hand them over to a drug dealer for a split of the profits. The unit also allegedly used illegal GPS trackers to mark targets in order to track them down for robberies. After robbing one guy, one of the cops wanted to rob him again, prosecutors said. He showed the unit a bag full of ski masks and black clothing and another with a “crow bar, battering ram, and rope with a grappling hook.” Both bags were used as evidence and dumped out in the courtroom. So, trying to address fraudulent overtime claims with a biometric system to track officers’ time at work is barely skimming the surface when it comes to regaining the public’s trust.